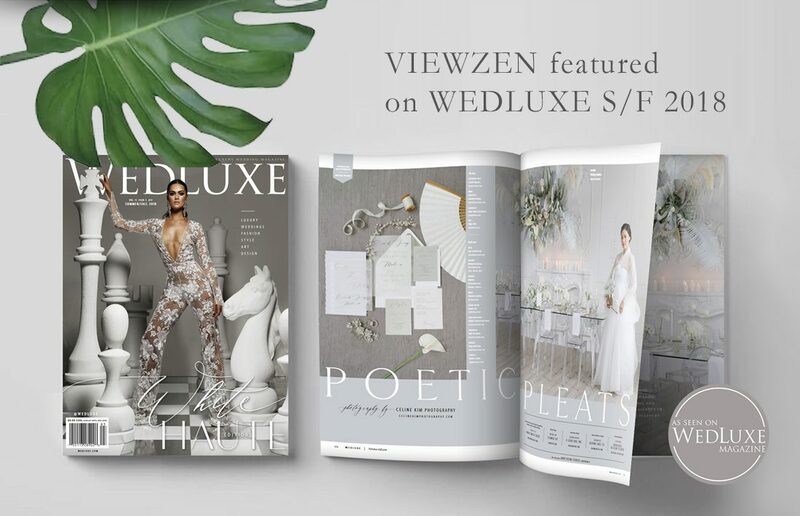 We are thrilled to announce that our most recent editorial project, “Poetic Pleats”, is featured in a gorgeous 6-page spread in the newest issue of WedLuxe summer/fall 2018. The whole look of the entire project turned out beautifully with such a great team of wedding professionals. Congrats to the incredible team! 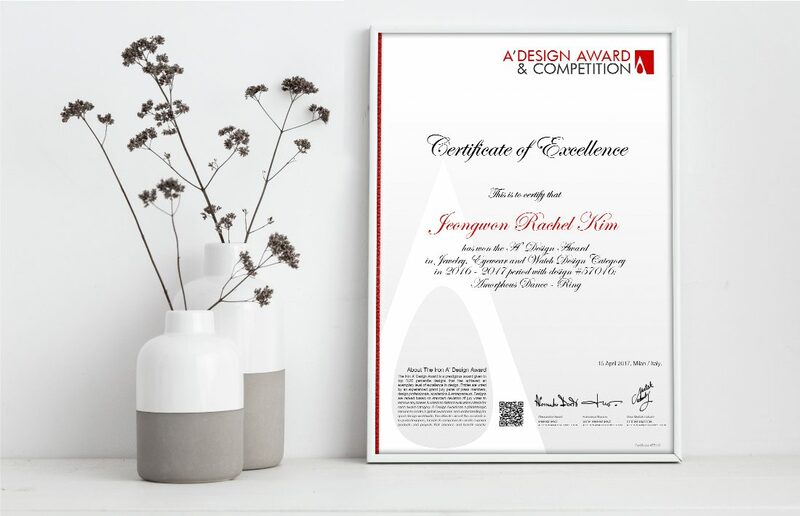 Stationery Design A Good Day Inc.